Getting higher traffic conversions is essential for almost any media buyer or especially affiliate. The more conversions you get, the less money you waste and the better profit you receive. 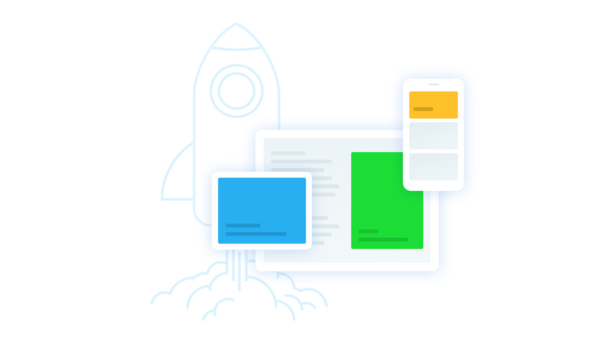 You probably already know many ways to improve conversion, but here are some more, that we’ve found out using our own platform. Many media buyers use only traffic sources everybody know, like Google Doubleclick, Mopub and others. They’ve proven to be good SSPs with mostly clean traffic. But, since they are well known and widely used they have higher CPM. That means you will probably get some conversions, but maybe you can get them cheaper. You can get a lot more profit if you spend some time testing. That being said, source sampling may be the solution. 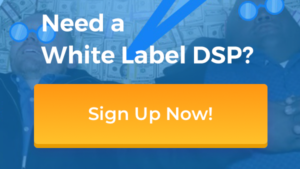 Lets say there are about 50+ SSPs connected to one DSP. 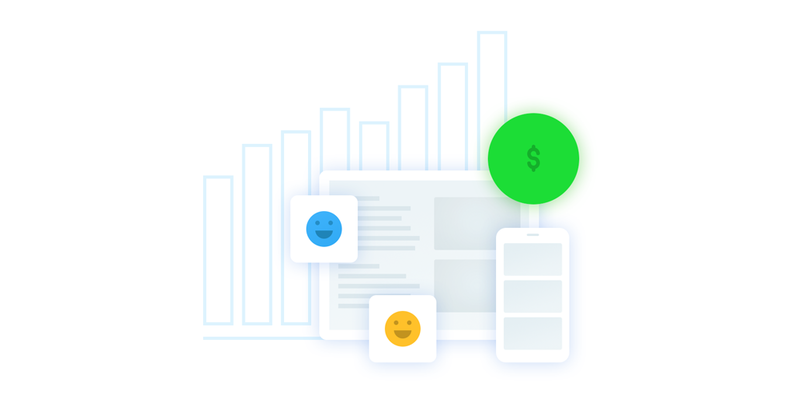 Source sampling lets you run micro budget campaigns for all of those and even single websites or apps to discover best conversion rate depending on your ads. Logically you should always search for the lowest possible CPM, but it might not be the case. You should definitely try sources with higher CPM if you want to get installs, actions or any other conversions different from just reach. Higher CPM sometimes gives you better traffic quality, which leads to higher CTR and also to higher conversions. This way you can get same or even lower CPA/CPI. Don’t hesitate trying unpopular geos, countries and cities. Of course if you’re selling local goods it’s not the way, but alternative geo for app installs or online products may improve your campaign performance. It’s quite a simple thing to do using source sampling though. Use only platforms, that give you real-time statistics on campaign performance. 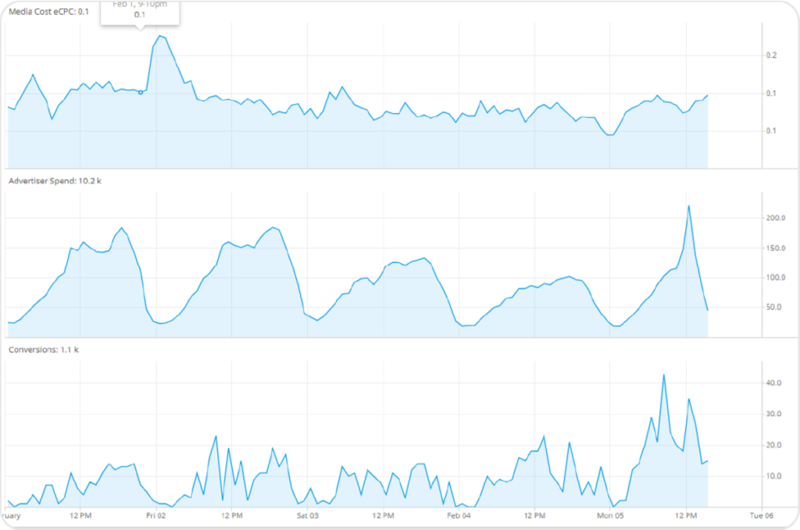 There is no way to optimize ads if reports have daily lag or something of the kind. Real-time tracking saves you money, time and a bit of psychic health. Use blacklists to block sources, that do not perform very well. And use whitelists to set higher bid caps for those, that overperform everyone else. Everything is changing at high rate. Don’t make your lists permanent, because the sources you listed will probably change their behavior in some time. Not only that, but those which showed low results for one campaign may rock for the other one. Use optimization rules. It’s like optimization algorithms, but better. It’s actually an algorithm, which works the way you want and the way you see. Advertising optimization algorithms are totally non-transparent. They claim to deliver better performance and they often do, but you have no idea how they work. The thing is, they sometimes may cut your reach drastically due to daytime or any other variable factor. Algorithm can’t re-learn. It learns one time and you have no buttons to influence what it does. With optimization rules you decide when to block/switch sources, how much to pay and what stats to consider. You can also take control anytime and make changes if you think your custom made algo is wrong. 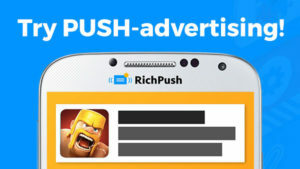 Try all those features, get you own AdMachine!